Happy Easter! I hope you have a wonderful time with your family and friends and you also have some time for extra crafting. 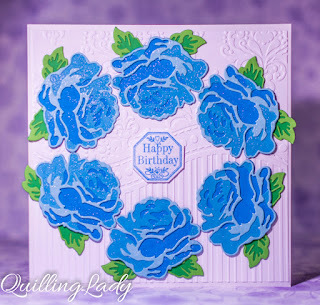 Today, I have a very special card for you. I made it for my Mum's birthday. 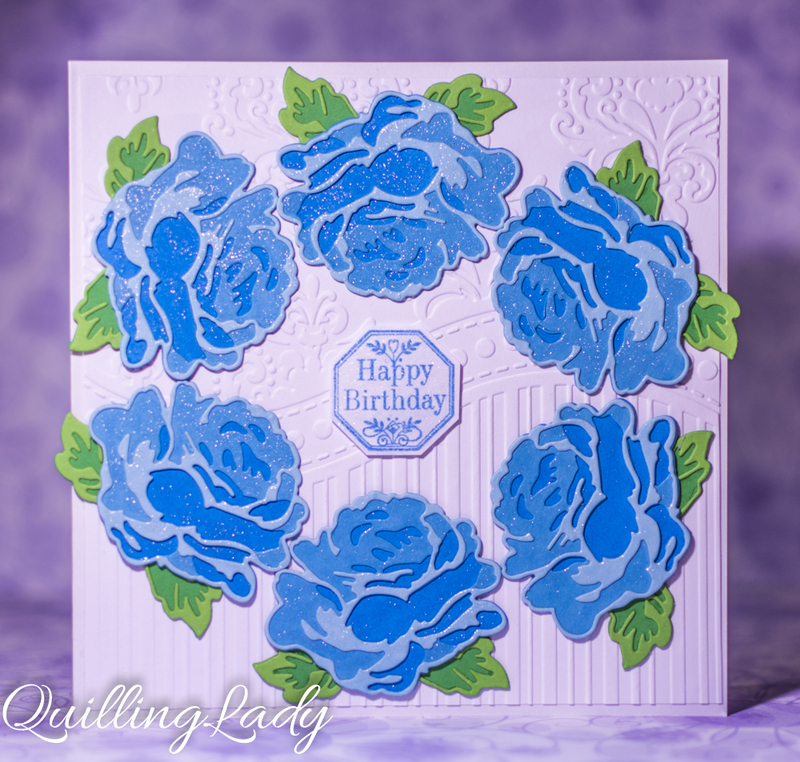 I used Altenew layered rose die and embossed the background, I also added Wink of Stella for extra shine.